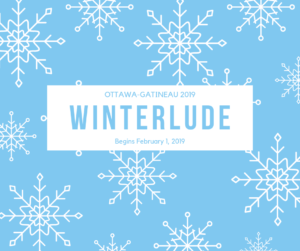 2019 Winterlude Season begins in a mere 17 days – and with that we wanted to let you know all about the fun to come!  This year, Winterlude will run from February 1, 2019 to February 18, 2019. Created in 1979 to celebrate Canada’s unique northern climate and culture, it is beloved by all across Ottawa-Gatineau and beyond! You can find the full calendar of this year’s events here. 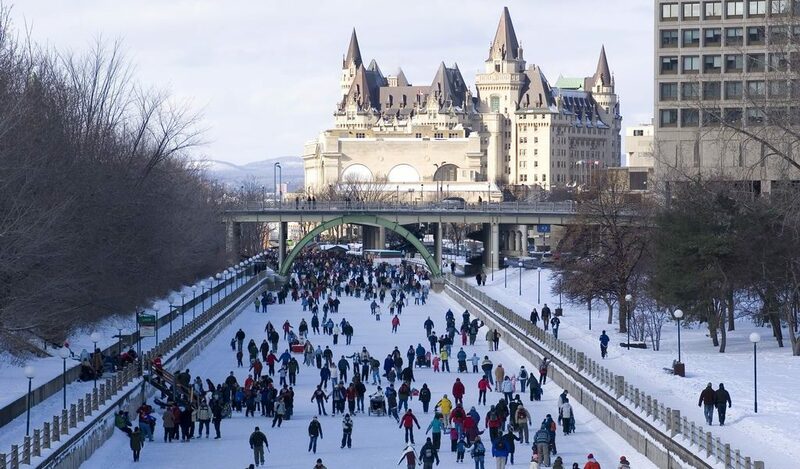 Winter can be drab and grey, but Winterlude is always a treat! We hope to see you out there!